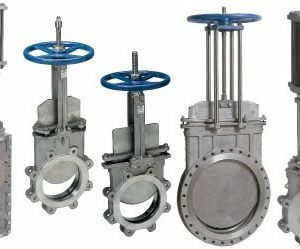 A range of Knife Gate valves manufactured in various materials like Cast Iron, Carbon steel, Stainless steel, Hastelloy and other exotics in sizes 50mm – 600mm. Special seat materials (including rubber lining) available on request to handle the more arduous applications including slurries. Both Uni and Bi-directional depending on requirement can be supplied.